You are going to Watch Doraemon Episode 14 English dubbed online free episodes with HQ / high quality. Stream Anime Doraemon Episode 14 Online English dub Sequence Spray; The Connection Cap. 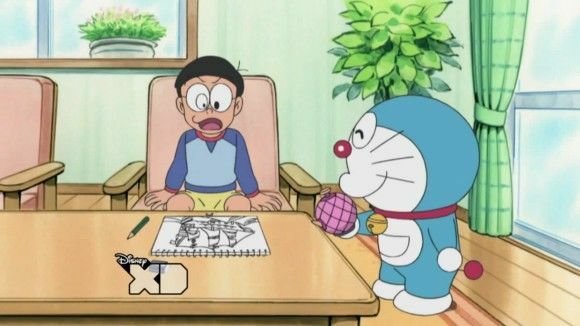 Doraemon tries to help Noby by giving him a gadget that makes pictures move; a gadget that follows a chain of friends.